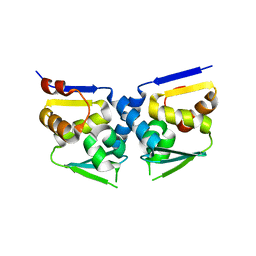 Authors: Pike, A.C.W., Shintre, C.A., Li, Q., Kim, J., von Delft, F., Barr, A.J., Das, S., Chaikuad, A., Xia, X., Quigley, A., Dong, Y., Dong, L., Krojer, T., Vollmar, M., Muniz, J.R.C., Bray, J.E., Berridge, G., Chalk, R., Gileadi, O., Burgess-Brown, N., Shrestha, L., Goubin, S., Yang, J., Mahajan, P., Mukhopadhyay, S., Bullock, A.N., Arrowsmith, C.H., Weigelt, J., Bountra, C., Edwards, A.M., Carpenter, E.P. 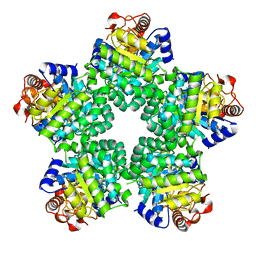 Authors: Bunkoczi, G., Rellos, P., Das, S., Savitsky, P., Niesen, F., Sobott, F., Fedorov, O., Pike, A.C.W., von Delft, F., Sundstrom, M., Arrowsmith, C., Edwards, A., Weigelt, J., Knapp, S.
CRYSTAL STRUCTURE OF THE C2 DOMAIN OF HUMAN PROTEIN KINASE C GAMMA. 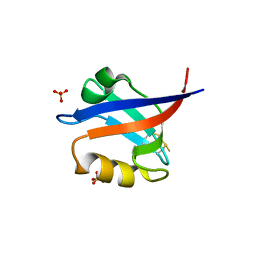 Authors: Pike, A.C.W., Amos, A., Johansson, C., Sobott, F., Savitsky, P., Berridge, G., Fedorov, O., Umeano, C., Gorrec, F., Bunkoczi, G., Debreczeni, J., von Delft, F., Arrowsmith, C.H., Edwards, A., Weigelt, J., Sundstrom, M., Knapp, S.
Authors: Russo, S., Debreczeni, J.E., Amos, A., Bullock, A.N., Fedorov, O., Niesen, F., Sobott, F., Turnbull, A., Pike, A.C.W., Ugochukwu, E., Papagrigoriou, E., Bunkoczi, G., Gorrec, F., Edwards, A., Arrowsmith, C., Weigelt, J., Sundstrom, M., von Delft, F., Knapp, S.
Cite: Crystal structure of the PIM2 kinase in complex with an organoruthenium inhibitor. 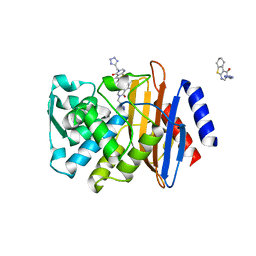 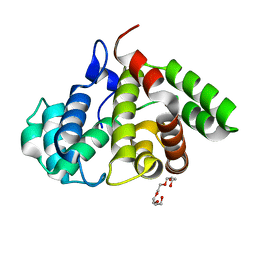 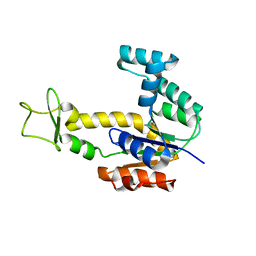 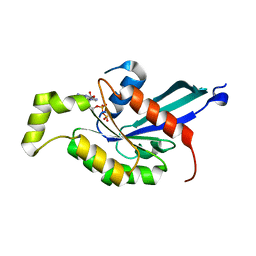 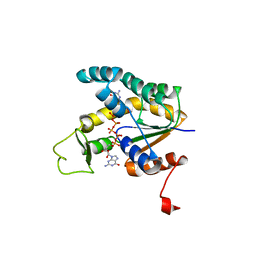 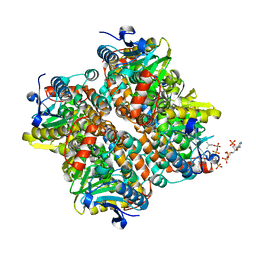 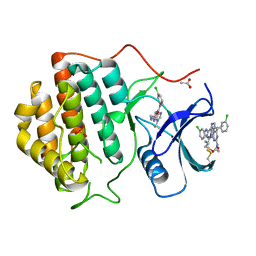 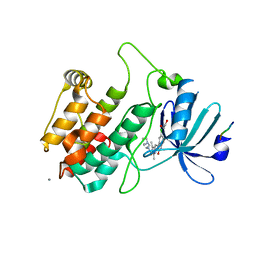 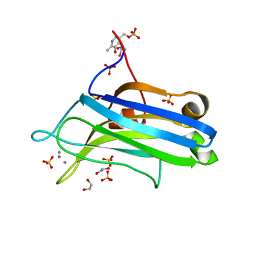 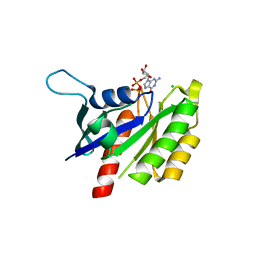 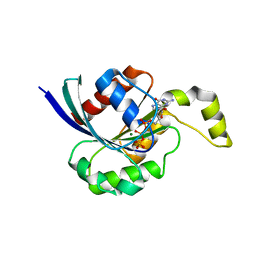 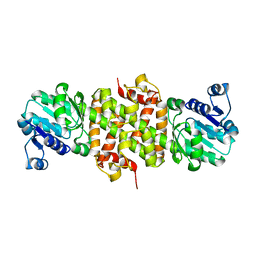 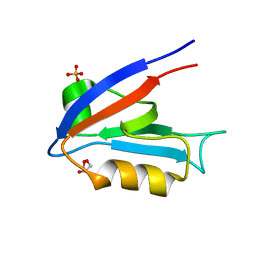 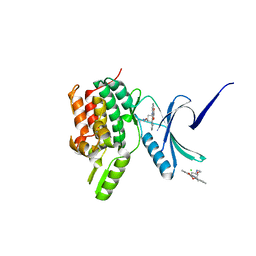 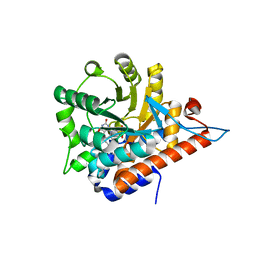 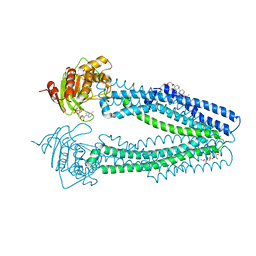 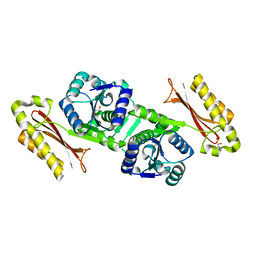 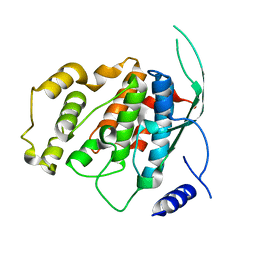 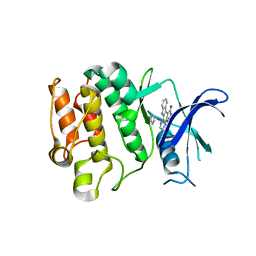 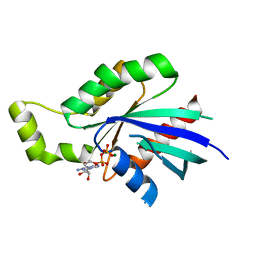 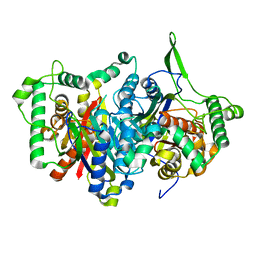 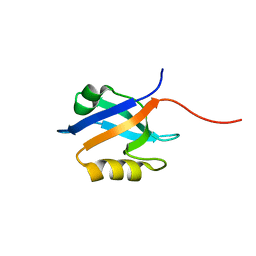 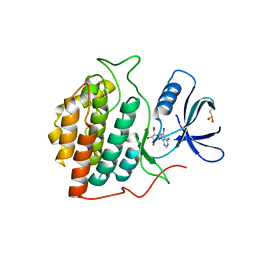 Cite: The crystal structure of the human Rac GTPase activating protein 1 (RACGAP1) MgcRacGAP.